More than ever, we must come together to innovate and solve problems. In FIRST, you are part of a thriving community brimming with inspiration, creativity, and hope for a stronger, more sustainable future—one that’s built better together. You have the power to help the cities, towns, and places you call home reach new heights. With the support of the FIRST community, this is your opportunity to lead our future forward—and up. 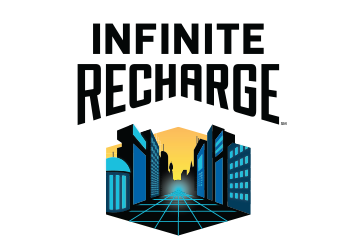 INFINITE RECHARGESM coming in January 2020.